People who are targets for hate/bias-motivated crimes because of their sexual orientation, gender identity, race, gender, religion, disability, culture, or other differences are often at much greater risk of facing bullying, harassment, abuse, and assaults. Being prepared to make safe choices, deescalate conflict, defend oneself, and get help can prevent most emotional and physical violence. 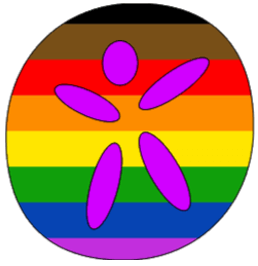 LGBTQIA+: Lesbian, Gay, Bi-sexual,Transgender, Queer/Questioning, Intersex, Asexual, and those who are gender expansive, non-binary, or nonconforming, are especially likely to be targeted for harassment or attack, but the skills are the same regardless of the reason for the prejudice. 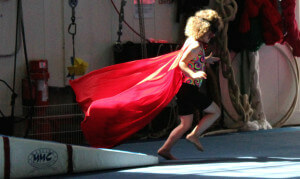 Kidpower promotes inclusiveness and respect for diversity in all of our educational materials and programs. What “People Safety” skills can help protect someone facing prejudice? Recognizing and avoiding potentially unsafe situations when possible. Being prepared to change your plan and get help. Knowing how to protect your feelings if someone says something cruel or acts in a rude way. Managing your emotional triggers so you stay in charge of what you say and do no matter how you feel inside. Knowing how to advocate for yourself in a powerful, respectful way. Finding safe people to talk to for support and help. Knowing how to protect yourself to avoid and escape from a threatening or violent situation. Knowing how to use healthy boundaries to develop positive relationships. In order to make the teaching of safety skills relevant, we first acknowledge the intense, upset feelings caused by prejudice that can get in the way of making safe choices. When any of us face unjust treatment including insults, threats, harassment, and assaults, being flooded with feelings of isolation, grief, outrage, fury, and terror is normal. When we are full of upset feelings, it can be hard to think clearly or to make wise choices – so we practice how to get centered instead. We practice how to assess whether speaking up or leaving is the wisest choice – and how to de-escalate a conflict with someone who is trying to pick a fight with us. We practice how to set boundaries about disrespectful behavior while staying respectful ourselves. Students say they feel empowered and better prepared when they can be successful practicing skills that address either something that has happened to them or something that they fear might happen. Often, we have the student first take on the role of the person causing the problem so we can model how to use “People Safety” skills to avoid, address, or stop the safety problem and to get help even from people who resist at first. We then switch roles so that the student can be the one to practice. All of the materials in our Library and Store promote tolerance and respect for differences as core values. We use stories and pictures that show different kinds of couples, families, religions, and races. Our affordable publications provide extensive information about how to use “People Safety” skills and knowledge to protect children, teens, and adults from all forms of violence caused by any reason. 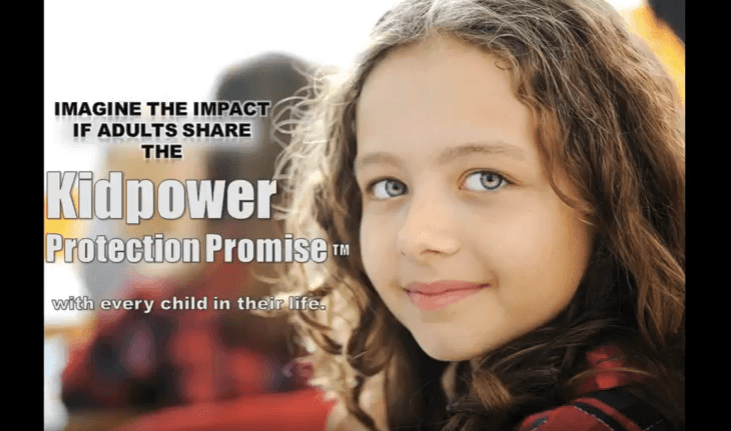 The Kidpower Book for Caring Adults describes how to create a foundation of emotional safety for young people; People Safety skills and strategies; solutions to personal safety problems such as bullying, child abuse, and kidnapping; and how to be an effective child safety advocate. Bullying: What Adults Need to Know and Do to Keep Kids Safe addresses all forms of bullying and harassment, including that caused by homophobia, sexism, racism, antisemitism, and other forms of prejudice. 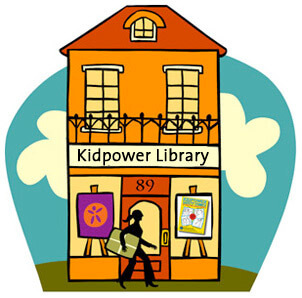 Our cartoon-illustrated Kidpower and Fullpower Safety Comics and Teaching Books provide an entertaining and useful guide to help young people learn how to protect themselves when others act unsafely or disrespectfully and how to act safely and respectfully themselves. We welcome a diversity of people into all our workshops. Check out our California schedule and other locations. 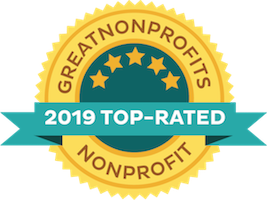 We also provide tailored training for organizations, places of worship, and schools serving people who are targeted for hate crimes, including those for LGBTQIA+ youth and adults. 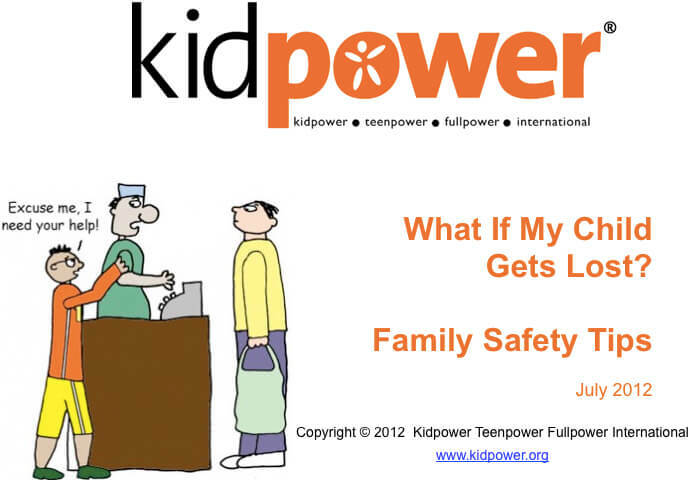 See How to Organize a Workshop or contact us at safety@kidpower.org. Finally, we provide consulting for groups in how to use our curriculum to develop their own safety programs.